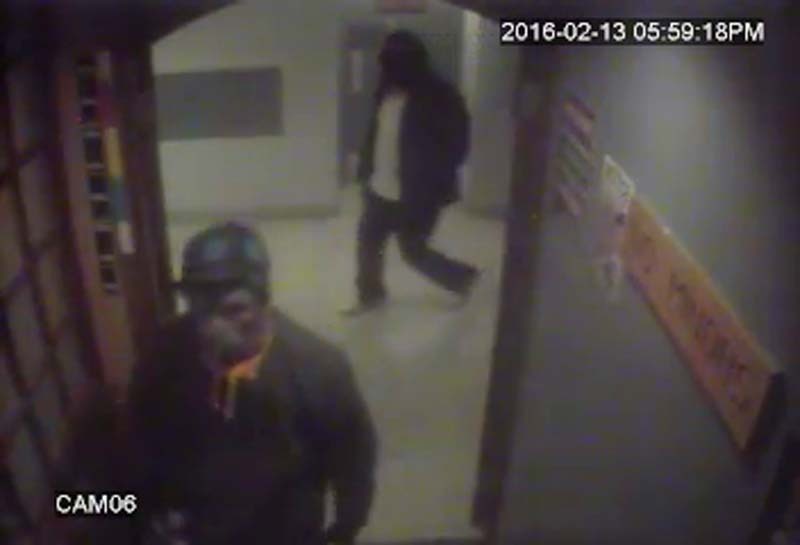 On February 12, 2016 three masked suspects entered Branders Lounge in Strathmore. A weapon was produced and they demanded money from the staff. 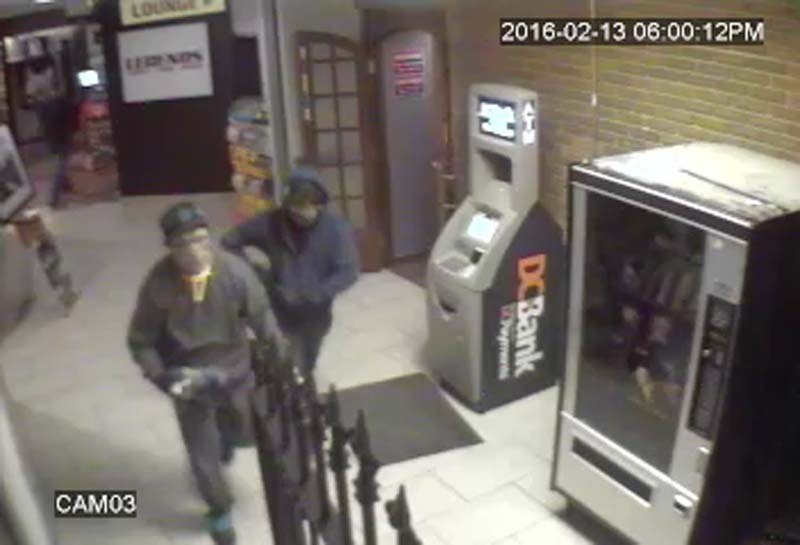 The three suspects fled the area in a blue SUV with an undisclosed amount of money. No further description of the SUV was obtained. The RCMP are asking anyone who has information about this armed robbery to contact Strathmore RCMP at 403-934-3968, your local police or if you wish to remain anonymous, call Crime Stoppers at 1-800-222-8477or report it online at www.tipsubmit.com.